Application Deadline Sunday, February 17, 2019 at 11:59 PM (EST). The Metadata Research Center (MRC) at Drexel University’s College of Computing and Informatics (CCI) invites doctoral students to participate in the LIS Education and Data Science-4-the National Digital Platform (LEADS-4-NDP) program. This is a virtual fellowship program; applicants from any geographic location are eligible for consideration. The deadline for applications is Sunday, February 17 at 11:59 PM (EST). Information on last year’s (2018) LEADS Fellows can be found at: http://cci.drexel.edu/mrc/research/leads/leads-4-ndp-fellows/. Every quarter the Economics Undergraduate Board (EUB) holds a seminar around some academic topic, and this quarter it is about data science. The guest lecturer is a head statistician and economist at Amazon who has been a pioneer of data science as a field. 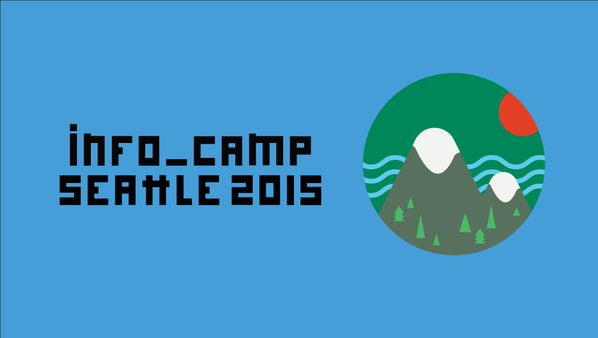 InfoCamp is an unconference for information and technology professionals in Seattle. Our focus on information invites cross-pollination from all corners of the information world: IA/UX, Data Science, Library Science, Web Development, and beyond!